Indian automobile giant Mahindra and Mahindra, announced that it is now a member of OAA (Open Automotive Alliance), a global alliance of vehicle manufacturers across the world and has expressed its commitment towards bringing the Android platform to its range of cars. The recent announcement by Mahindra was made at Google I/O, Google’s developer conference in San Francisco city of the United States. 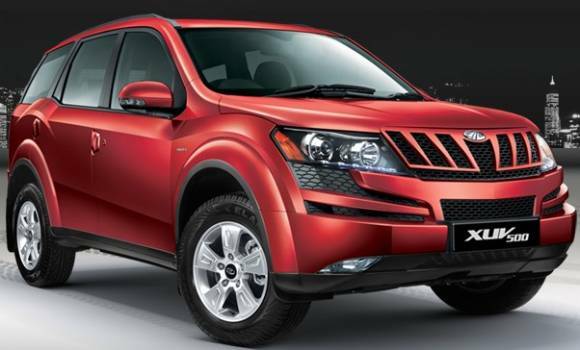 Mahindra is quite popular in Indian automotive space and has been a pioneer in automotive electronics bringing many innovative and industry-first technologies. With the new alliance with Google and OAA, Mahindra is all set to provide its customers with the next level of connectivity via Android Auto. What Android Auto does is, it extends the Android platform into the car in a seamless way that is purpose-built for driving. 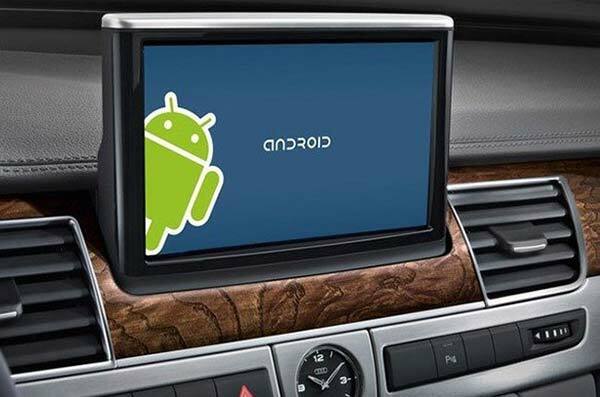 The cutting edge Android Auto technology offers advanced connectivity solution by linking smartphones and tablets with an in-vehicle infotainment system. Android Auto is designed for easier and safer access to information that the driver may require while driving. For example, Android Auto’s eyes-free technology like voice and spoken directions for integrated controls reduces the driver intervention significantly. The simple intuitive interfaces and voice actions enhances the driving experience by being connected always and offering the comfort and safety at the same time. “We are happy to be part of the OAA and being the first Indian OEM to be part of this prestigious global alliance, it is indeed a moment we are proud of. At Mahindra we have always been committed to introducing newer technological offerings in our vehicles in an endeavour to create an enriched user experience and provide better value technologies to our customers. Going forward, after successful integration, we will be offering Android Auto in our flagship models of XUV 500 and the Scorpio as well as on our future platforms. I am confident that this will help us in taking a quantum leap in offering connectivity solutions to our customers”. As of now Mahindra offers the BLUE SENSE® APP enables customers to connect with the vehicle using the Bluetooth technology. In coming days, with the integration of Android Auto, owners of Mahindra cars shall have in-car access to Google Maps and other third party apps via an infotainment screen through simplified interactions.